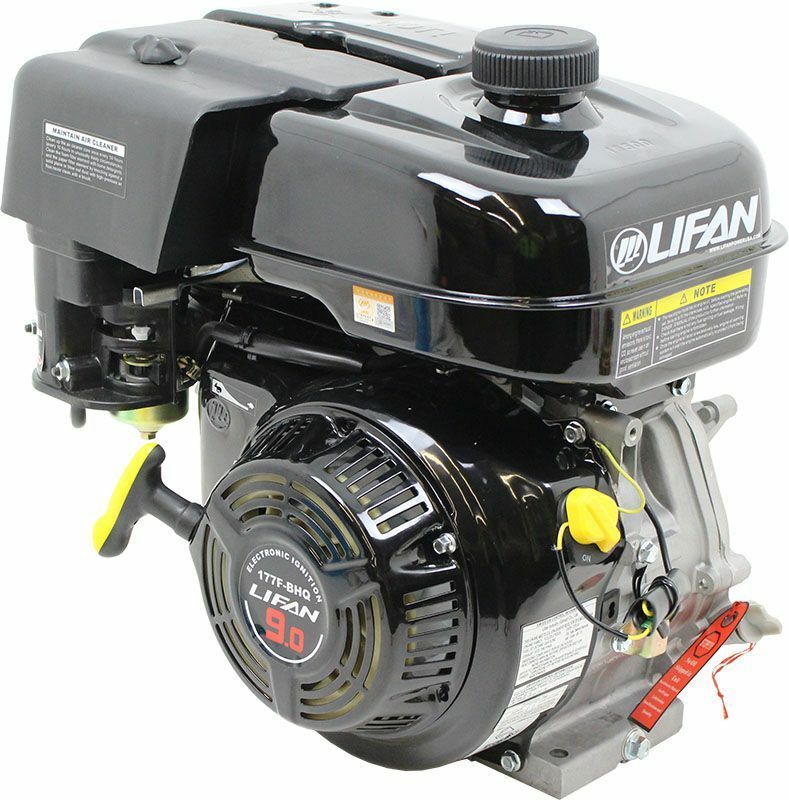 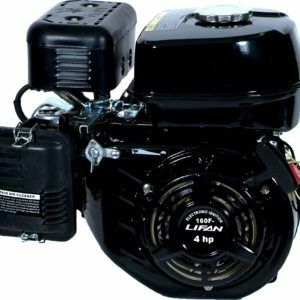 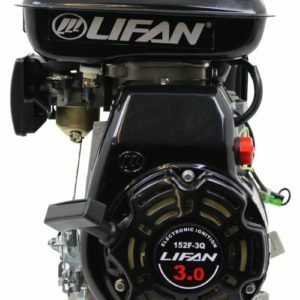 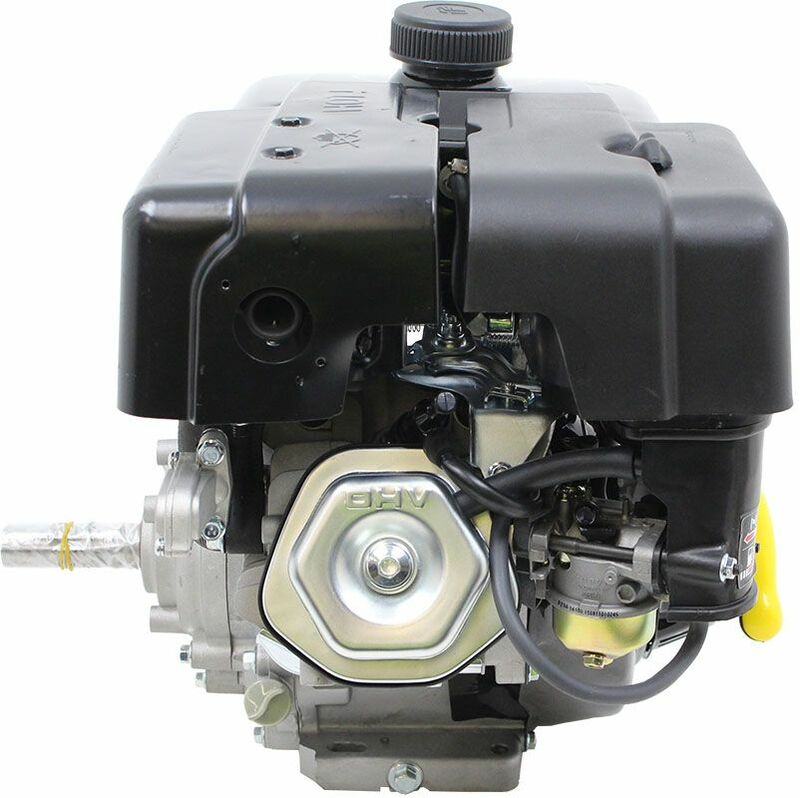 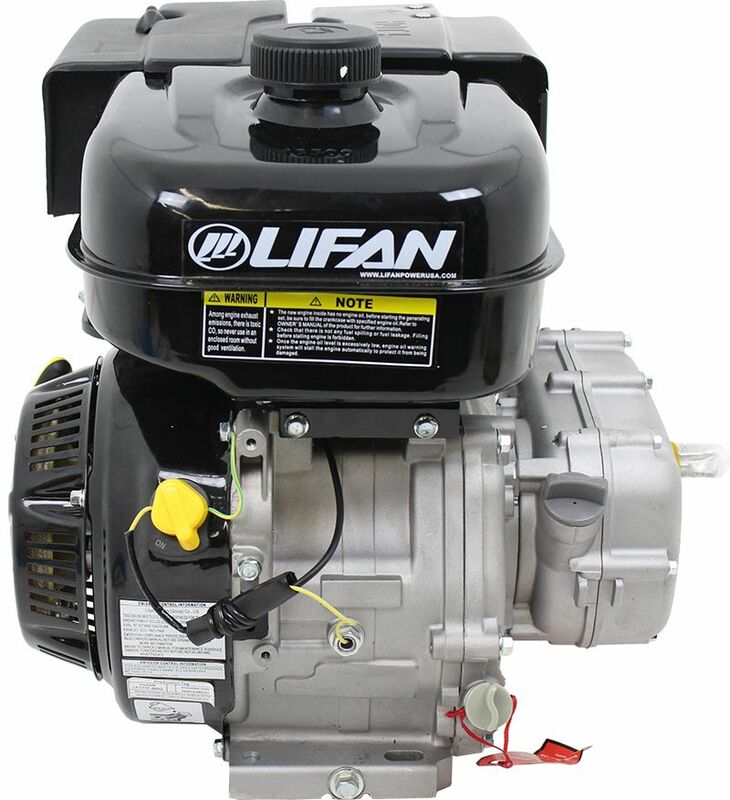 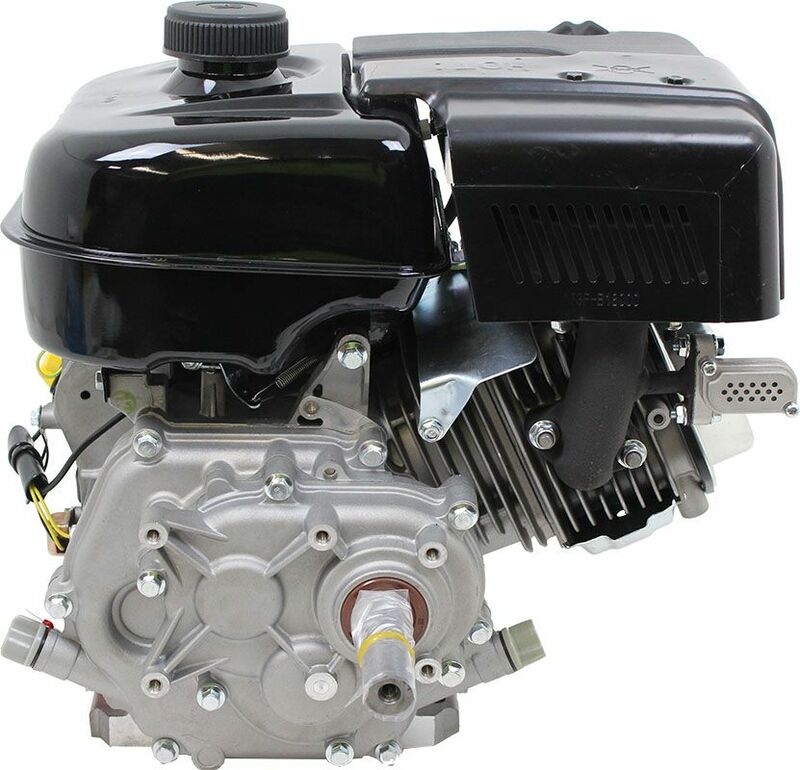 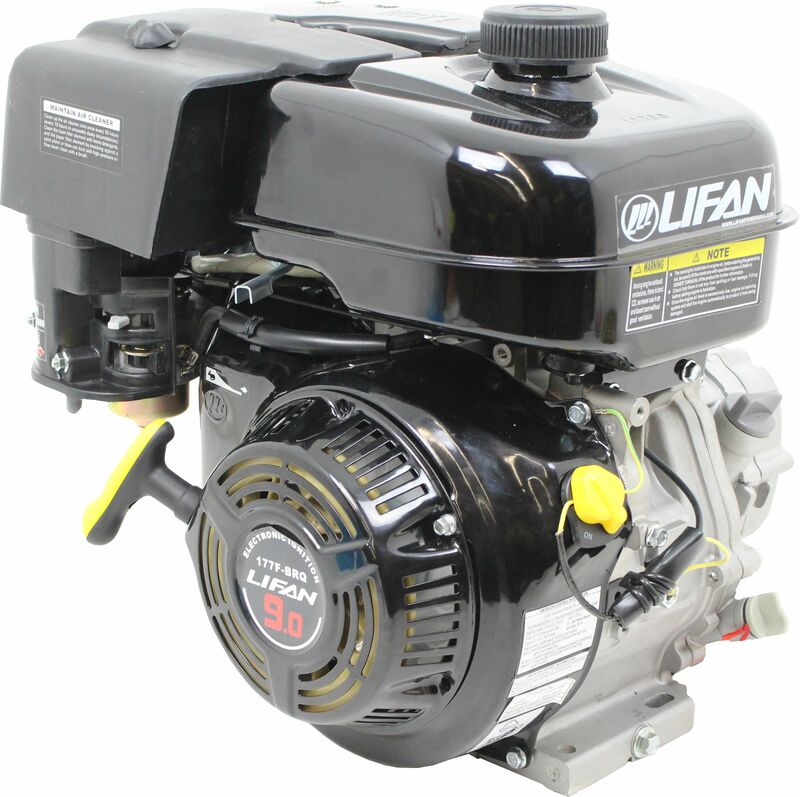 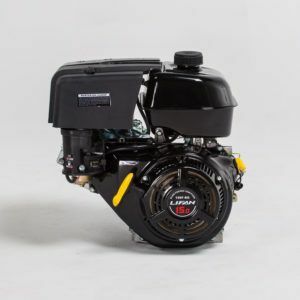 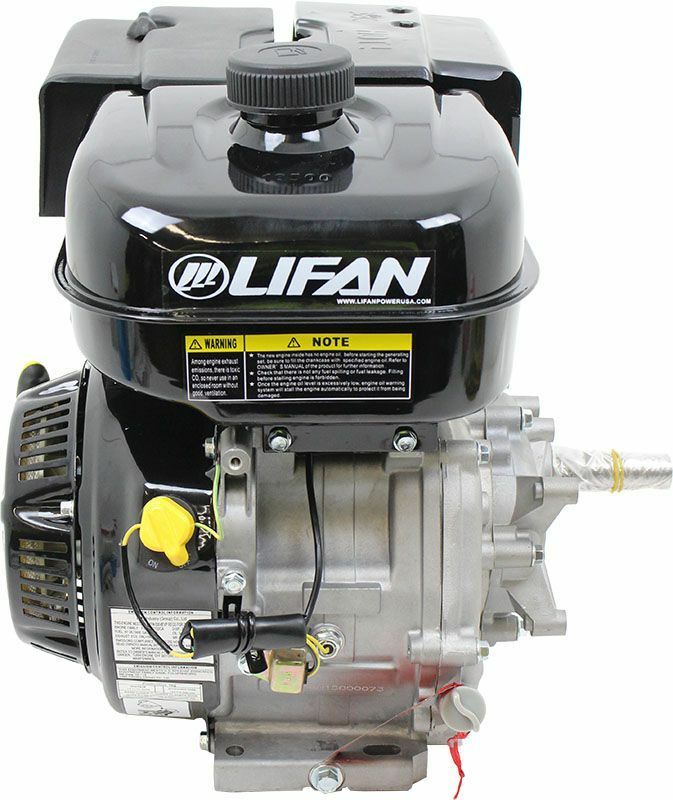 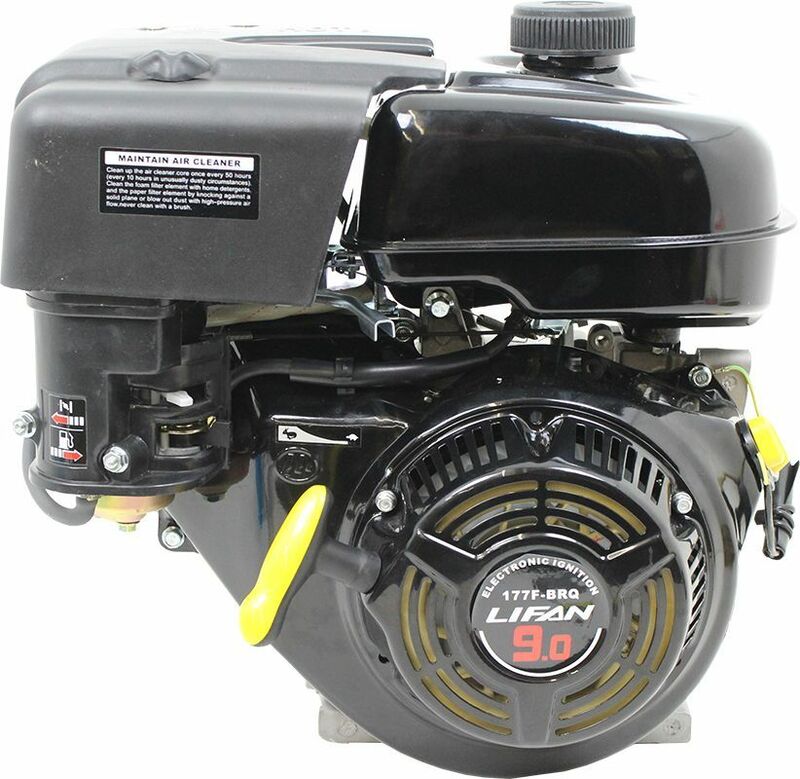 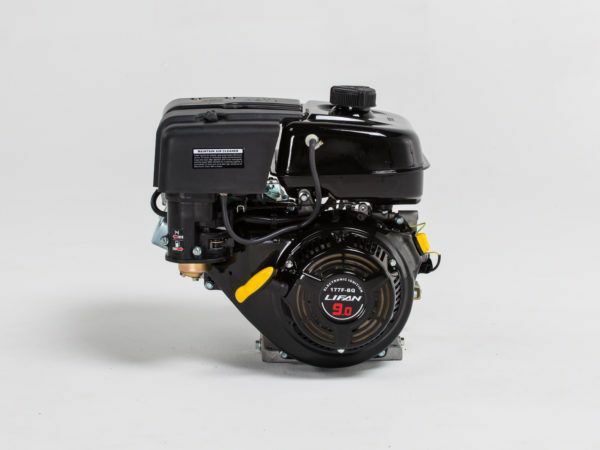 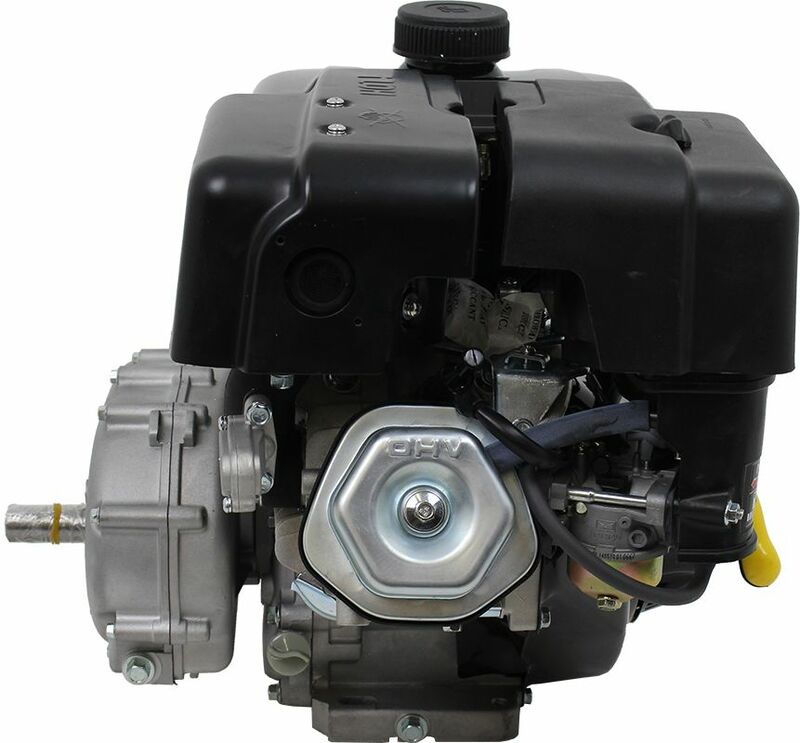 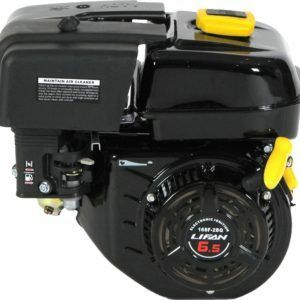 LIFAN Power USA’s 9MHP (Maximum Horsepower) Industrial Grade OHV Engine is EPA Certified, extremely quiet and dependable, and is covered with our Warranty Policy. 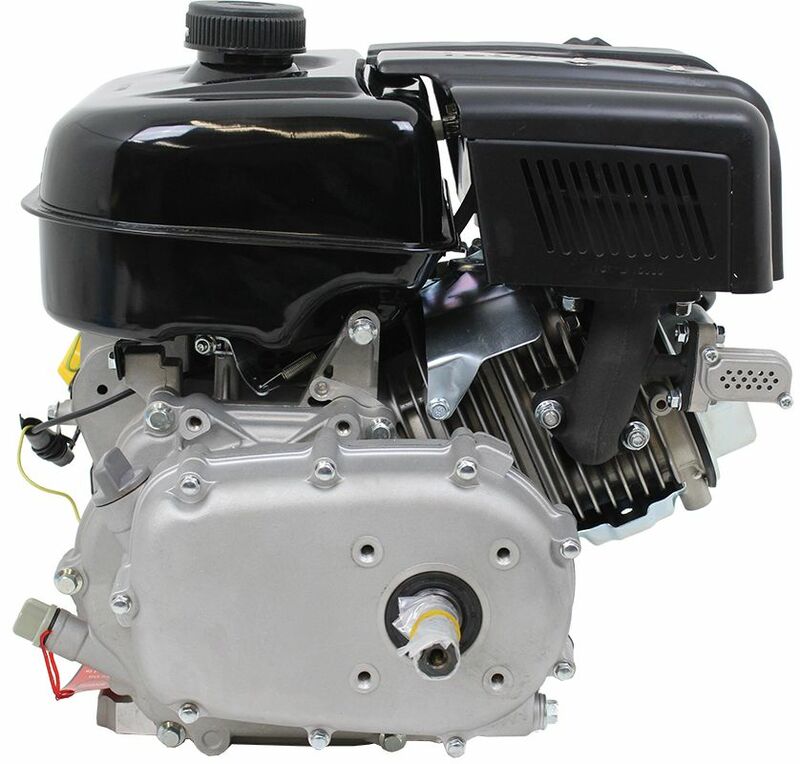 The 9MHP (Maximum Horsepower) engine is offered with a 1in Horiztonal Keyway Output Shaft, and a 1in Threaded Output Shaft. 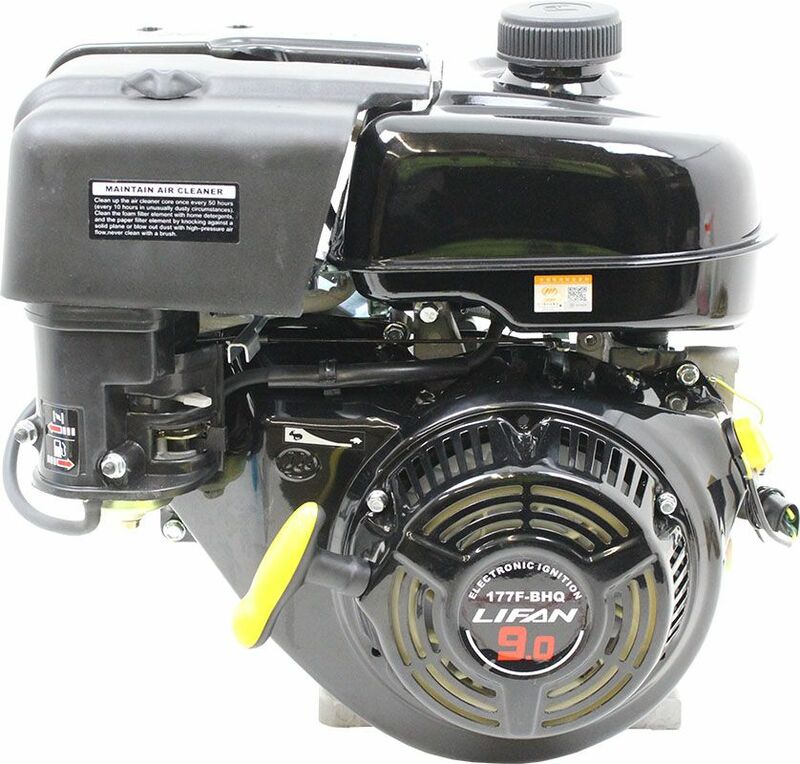 9MHP (Maximum Horsepower) Engines are also available with Electric Start, 18amp Charging System, 2:1 Clutch Reduction, and 6:1 Gear Reduction.